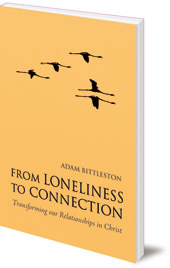 Explores how we can reconnect to our world, the people around us, and to God, in genuine relationships. 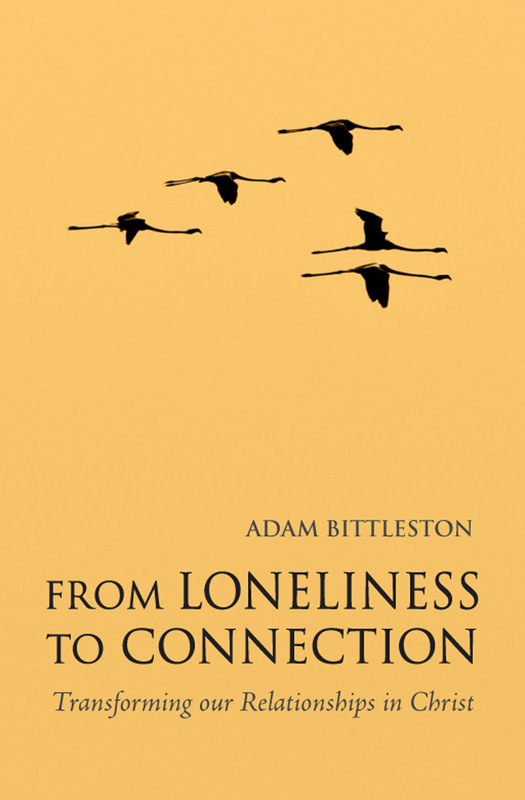 Adam Bittleston (1911-1989) was born at Ockley, Surrey. He studied philosophy, politics and economics and Oxford and was ordained as a priest of The Christian Community in 1935. He worked in Leeds, London and Edinburgh. From 1970 he taught at the training centre of The Christian Community, and at Emerson College at Forest Row, Sussex. He is the author of many books on spiritual issues.